"The Ultimate Workout and Recovery system looks to be extremely useful for people confined to a bed or chair. A great invention for rehab, exercise and muscle training to stay active and expedite your road to recovery!" Craig Lewandowski and his brother, Matt, created the Flabs 2 Abs body transformation program. The program was created by regular people to give people the truth behind real fat loss. the program was designed to help people lose as much dangerous body fat as possible, in the shortest possible time. 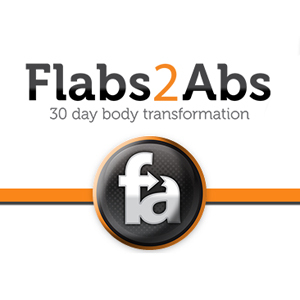 Click Here for more info about Flabs 2 Abs.